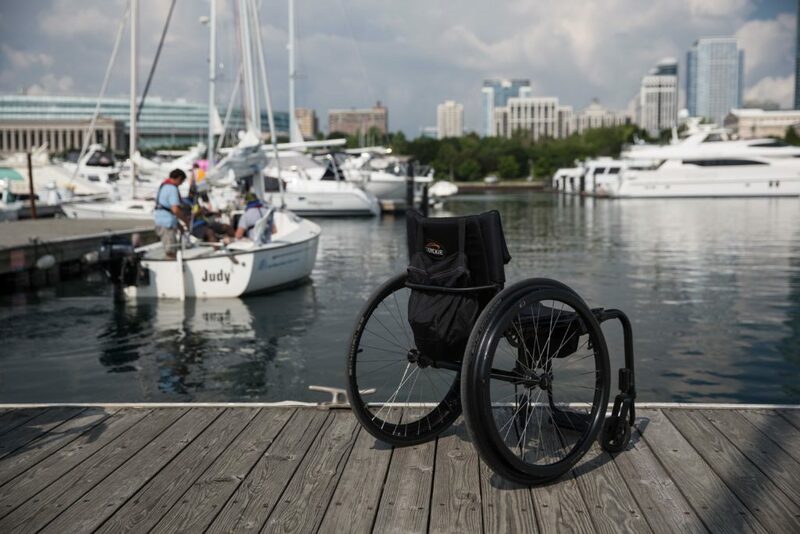 Donations to the Judd Goldman Adaptive Sailing Foundation will help support our mission of achieving self-esteem and independence for the physically disabled as well as inner-city at-risk youth. JGASF is a 501(c)(3) charitable foundation and donations are tax deductible to the extent provided by law. If you would like to make a donation to the Judd Goldman Adaptive Sailing Foundation, please download the donation form. Donations by check are preferred so that the Foundation does not incur service fees. However, if you wish to donate online, please use Paypal.